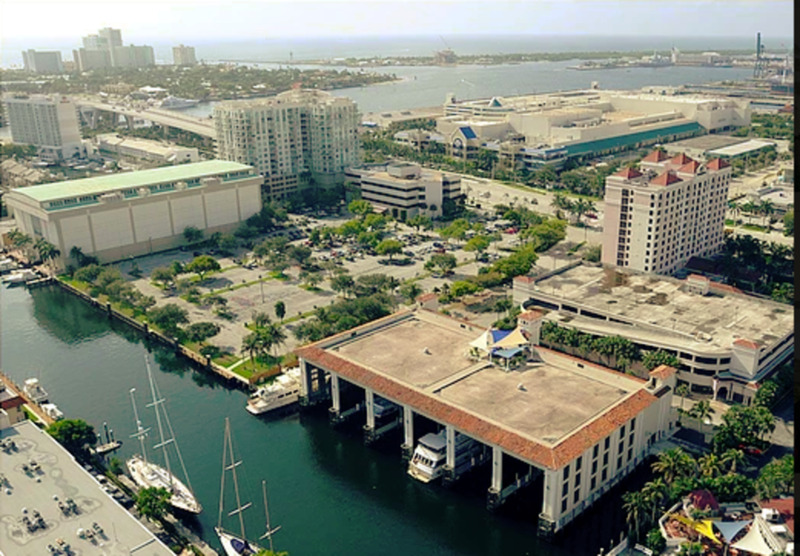 A landmark yachting facility located just minutes from the Port Everglades inlet to the Atlantic Ocean on 17th Street Causeway in the heart of Fort Lauderdale's marine district. Both fully-covered (call for pricing) and exterior slips (posted pricing in Dockwa) are available for lease, on a daily, weekly, monthly or annual basis. 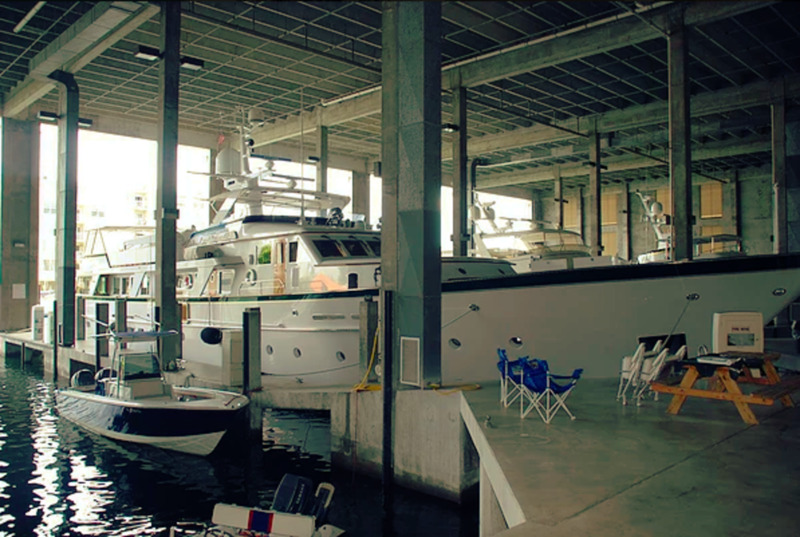 The Marina Boathouse of Fort Lauderdale is truly one of the most exceptional facilities of its kind. From its unparalleled location to its five-star interior and exterior amenities, this is indeed a world-class yachting facility. The Boathouse Marine Center only takes reservations for vessels with an LOA larger than 50'. When you arrive the marina also requires that you provide proof of insurance, if you do not do so the reservation will not be honored.